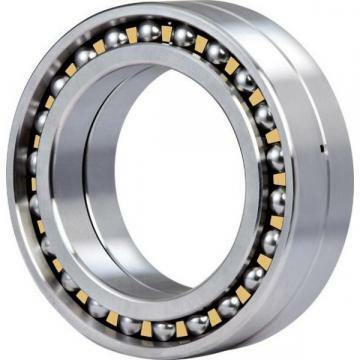 1205K Original famous brands Self Aligning Ball Bearings have two rows of balls, a common sphered raceway in the outer ring and two deep uninterrupted raceway grooves in the inner ring. They are available open or sealed. The bearings are insensitive to angular misalignment of the shaft relative to the housing (fig. 1), which can be caused, for example, by shaft deflection. If you’re looking 1205K Self Aligning Ball Bearings to replace yLion Bearing Industrial Co.ltd FAG,Timken, SKF, NSK,NTN,Koyo,Mcgill ,Nachi bearing, Lion Bearing Industrial Co.ltd make a drop-in replacement for it. If you’re not sure who made the bearing just contact with us .Boya Singapore Bearing coporation competes with the biggest names in the bearing industry.